This 5.5-inch handset can be pre-ordered in Taiwan for around $365 USD, its specs including a MediaTek MT6750T processor, 4 GB RAM, 64 GB internal storage, a 16 MP front camera, and Marshmallow-based ColorOS 3.0 on top. 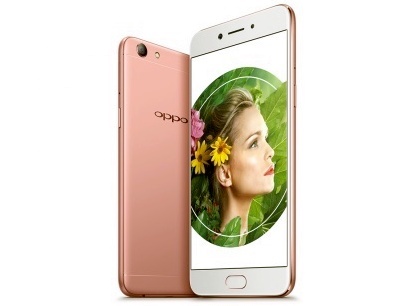 Oppo has just introduced a new mid-range handset that seems to target selfie lovers. Dubbed Oppo A77, this 5.5-inch handset is powered by a MediaTek processor and features a generous 16 MP front camera with software features such as Portrait Mode and Beauty 4.0. Shipments are expected to begin next Friday in Taiwan, where those interested can pre-order the Oppo A77 for around $365 USD. Unfortunately, we have no information about the launch of this handset in other areas for now.